The vacuum cleaner – unit, without which no housewife can do. Its application, as we know, is much more extensive than cleaning of floors and carpet. It makes great job with upholstery too. And in most cases that is enough to sanitize the upholstery. However, when the family gets increased by some four-legged member, the results of the vacuum cleaner become very unsatisfactory. You have the feeling that the whole house is absorbed in hair? Yes, you’re probably right, but how can you be angry at these cute creatures. The question is how to deal with the problem, or at least reduce the damage. Keep calm. In this article New Orleans Carpet Cleaning team wants to show you that not everything is so tragic. The upholstery may again look great if you trust us and apply one of the following ideas … and why not all. 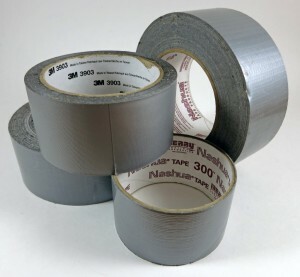 If you need to quickly and effectively clean the chairs or sofa of hair and you have no special device at hand, you can try the following trick – take a long piece of duct tape and wrap it around your palm with adhesive side out. With light, tapping movements “walk through” the entire surface of the upholstery and … Voila! All hair will remain in makeshift adhesive glove. It is best to use masking tape as it is strong enough for the hair to stick to and lint, but without leaving spots of glue on fabric. We are confident that you will be satisfied after this procedure, and to admit – it is not difficult to implement, nor require special equipment. Awesome, right?! We assume you have already guessed, but to say – the method with adhesive glove is a great solution for cleaning carpets when home walking the dog or cat. We continue with another simple, yet very effective method for removing long hair from upholstered furniture. 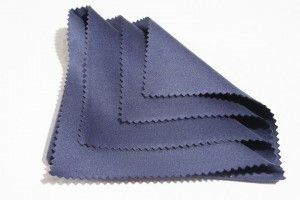 Take a clean cloth, moisten it by gently and carefully wipe the fabric. Then, using a brush with stiff hairs carefully collect piles of fur that failed to stick to the cloth. Use a vacuum cleaner to remove stacks hair from upholstered furniture. If you are worried that the appliance can clog the hairs, you can gather them by hand because after the towel and brush the hairs will have been collected in one place. The ideas here were great for coarser hair skimming the cleaning of the upholstery. How to remove those little hairs that are hammering the fabric and seems if they will never be removed? The solution is … rubber. Yes, most likely you perk against the monitor now and are extremely distrustful. Think about it – if we at New Orleans Carpet Cleaning don’t know what “means” get the job done? We know, of course, no accident that we are among the leading companies in the cleaning of upholstery. So, to reduce scepticism, let us explain how the rubber came into operation. First let me clarify that not talking about that rubber, which rubs pencil. 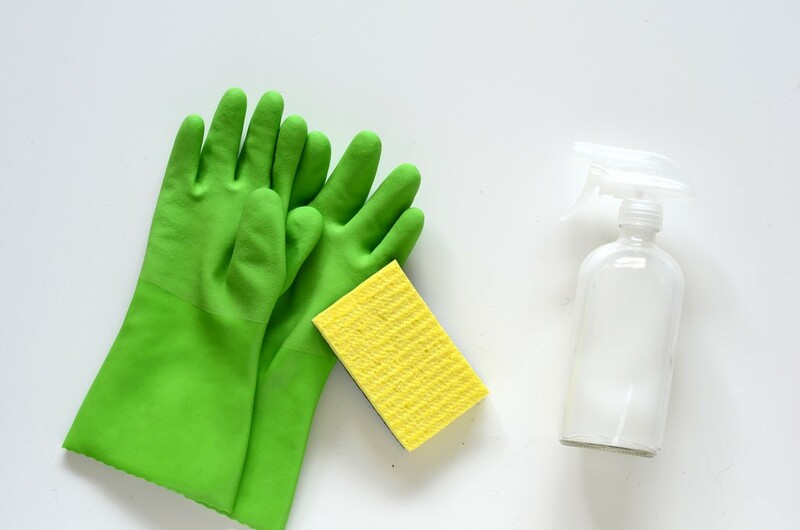 However, you have a pretty big choice – all that is rubber will save the day – household cleaning gloves, latex gloves or even rubberized device for cleaning windows. Wipe with dry rubber glove (or wiper) on the upholstery – all trapped hairs will be pulled from the fabric. Then you vacuum the area, as there is almost no risk of jammed hairs in the tube because they are too tiny. The use of rubber is especially handy when you need to remove hair from inaccessible places on furniture – the sofa folds, corners of chairs, sets of decorative elements. Let’s go back to longer hair, which are entangled and nested on the upholstery. This trick we set for last because if until now you’ve been puzzled at the methods now you might think we are joking. But we are not. We will tell you how to clean with hairspray and we are quite serious. Unconventional, strange method – yes, but if you know what makes miracles … Just try it, you have nothing to lose. Spray the surface from a distance and wait to dry completely. However, if you don’t want to wait much, you can help with hair dryer to speed the drying. Then, using a stiff brush gather the hair to a pile and remove it with a vacuum cleaner. Simple and you are amazed by the result? Do not be surprised, there is an explanation. The secret lies in the fact that the spray does fur thick and hard, and consequently – easier to clean. 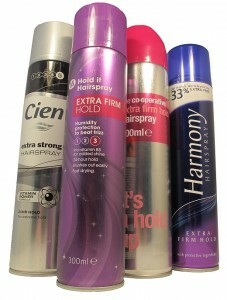 If you do not have hair spray in hand, you can do the same with spray anti-Static. And yet – everything seems easy in words but in practice things are a little different. So if you think that the tricks we share are not for you or you don’t want to bother, then contact us and we will take care of your upholstery cleaning New Orleans service.